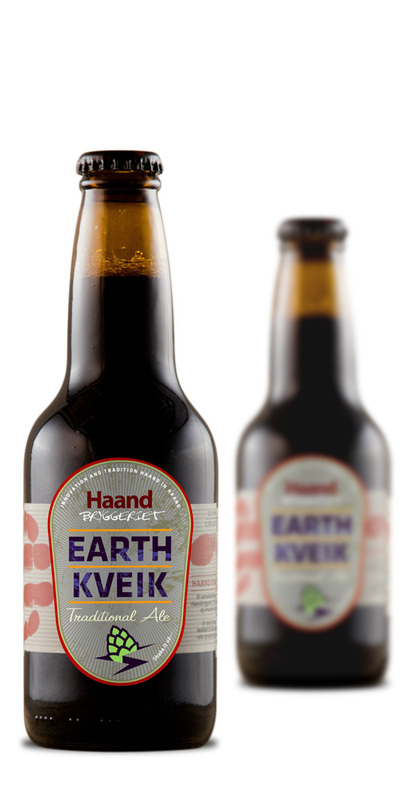 Earthkveik is a natural progression of our quest to revive and celebrate traditional Norwegian beers with, brewing practices and flavours within a modern framwork. 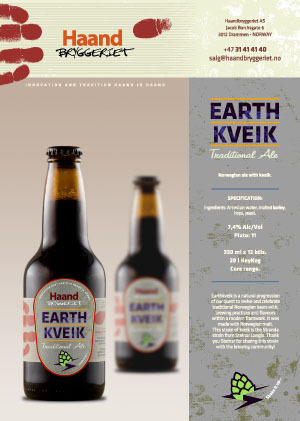 It was made with Norwegian malt. 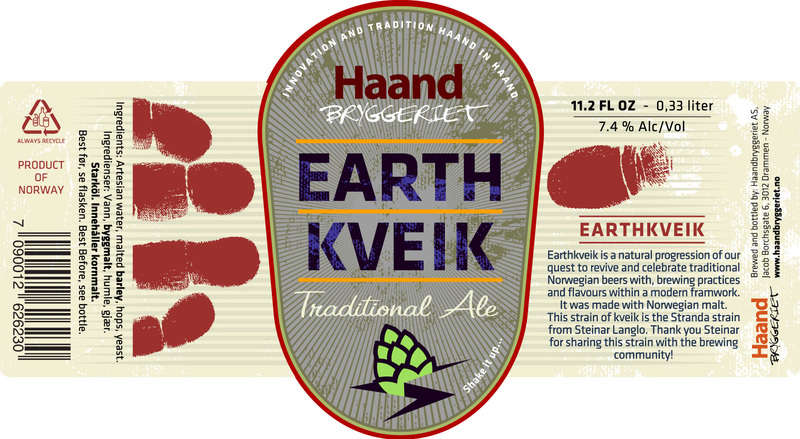 This strain of kveik is the Stranda strain from Steinar Langlo. 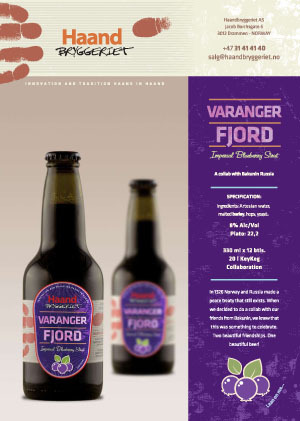 Thank you Steinar for sharing this strain with the brewing community!